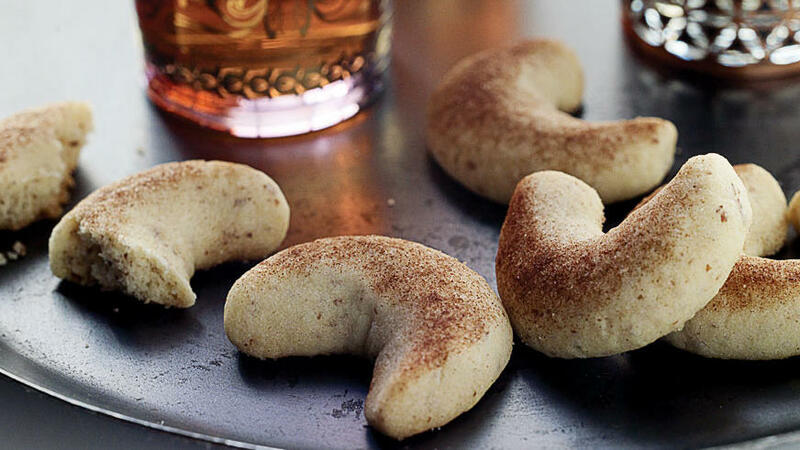 More: Throw a party that cooks! Meatballs are easy to make, and they’re a good way to get everyone at the party involved in the cooking. 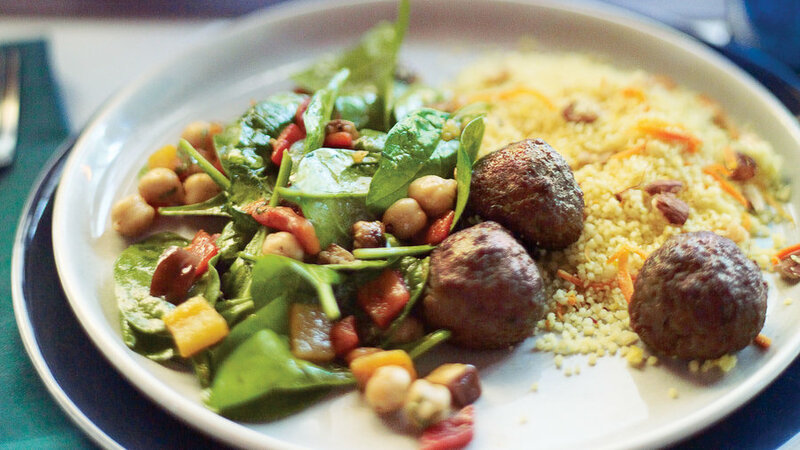 Petrie peps up this familiar food with fresh ginger along with the fragrant Moroccan spice blend ras el hanout. A razor-sharp grater, such as a Microplane, makes quick work of finely shredding ginger and garlic. If you don’t have one, simply mince those seasonings into a paste. 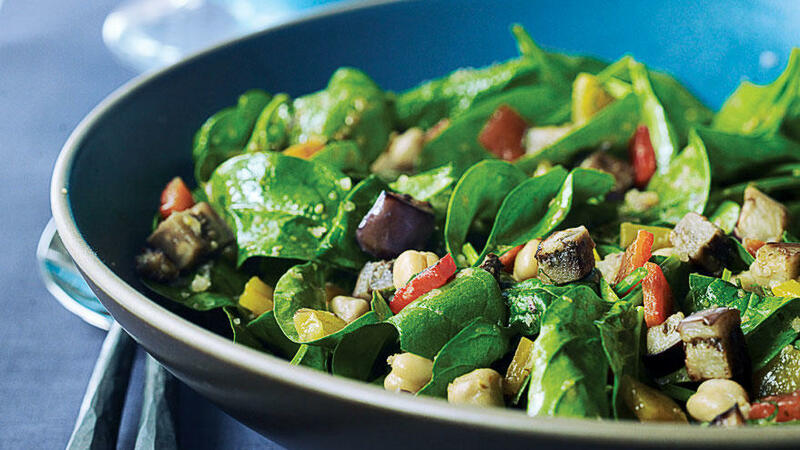 To create this bright-tasting but sultry salad, Petrie starts with classic Moroccan roasted vegetables and then adds fresh spinach and a sherry vinaigrette. 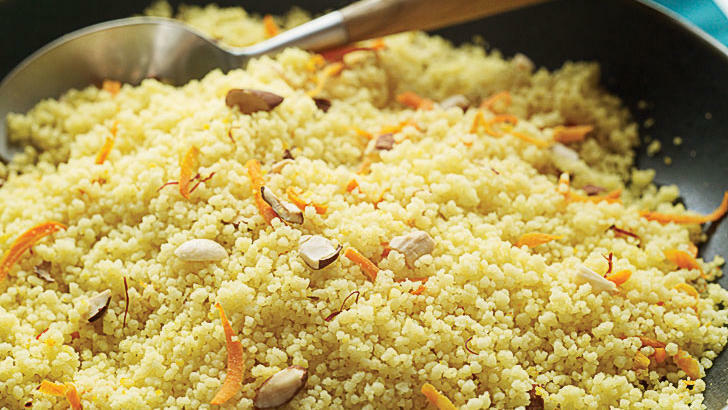 Saffron and caramelized carrot wisps give this couscous vibrant aroma and flavor. 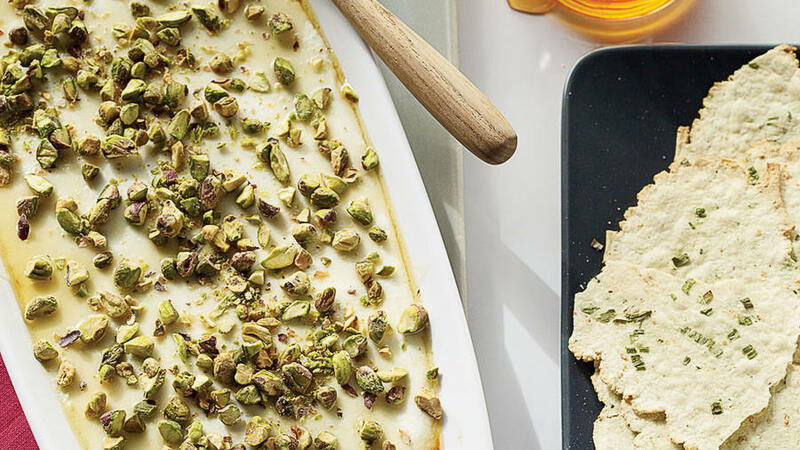 What a crowd-pleaser: This combination of warm, tangy cheese; aromatic honey; and salty nuts is ridiculously delicious and addictive. Even better, the dish takes just a few minutes to make.